The Ed.S. program at PCOM offers a course called English Language Learners: Educational Implications & Accommodations. The course is very beneficial to future school psychologist in helping them gain a true understanding of the ELL population in all educational settings. The course reviews national immigration trends and the demographic and socioeconomic characteristics of immigrants. I am posting a link to watch a documentary on the issues migrant families endure. The documentary will help bring together the part of the course on migration within the United States into perspective and the educational impact it has on the children involved. Photos are the property of Shine Global. The websites and documentary provide the following facts on the education migrant children experience. You may find the following information and more on the website. 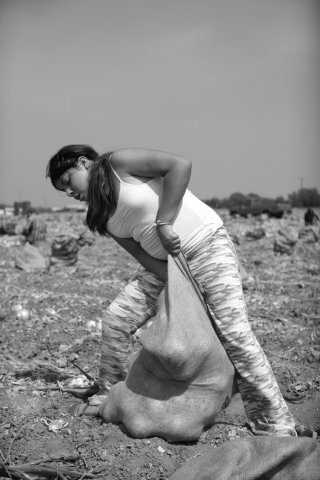 "Children who work as farm laborers do not have access to proper education. Migrant children drop out of school at 4 times the national rate."